Is a resumé 'profile' really necessary? 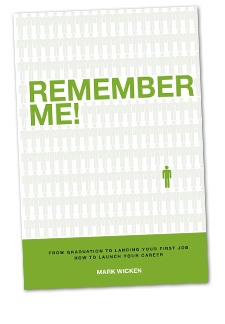 Launch Your Career » Is a resumé ‘profile’ really necessary? Popular belief is that you don’t need a “summary” or “profile” section on your resumé. All you really need is an objective. The problem is…your objective is what you want, NOT what the employer wants. Most employers will scan a resumé before reading the whole resumé and if they don’t find something that immediately interests them… they are on to the next resumé. The employer knows you are looking for a job. The employer is looking for a candidate that has the skill set and/or experience necessary to fulfill the job you are applying for. Therefore: A summary or profile on your resumé is an absolutely critical element, as it ties together all the things you’ve done and skills you have learned. This is what you bring to the job. A well-written summary or profile demonstrates your writing skills and why they should want to continue reading your resumé. Most importantly, the summary or profile should convince the reader they need to meet with you. Remember, the job of the resumé is to get you the interview. If your resumé doesn’t spark their interest right from the beginning there will be no interview.